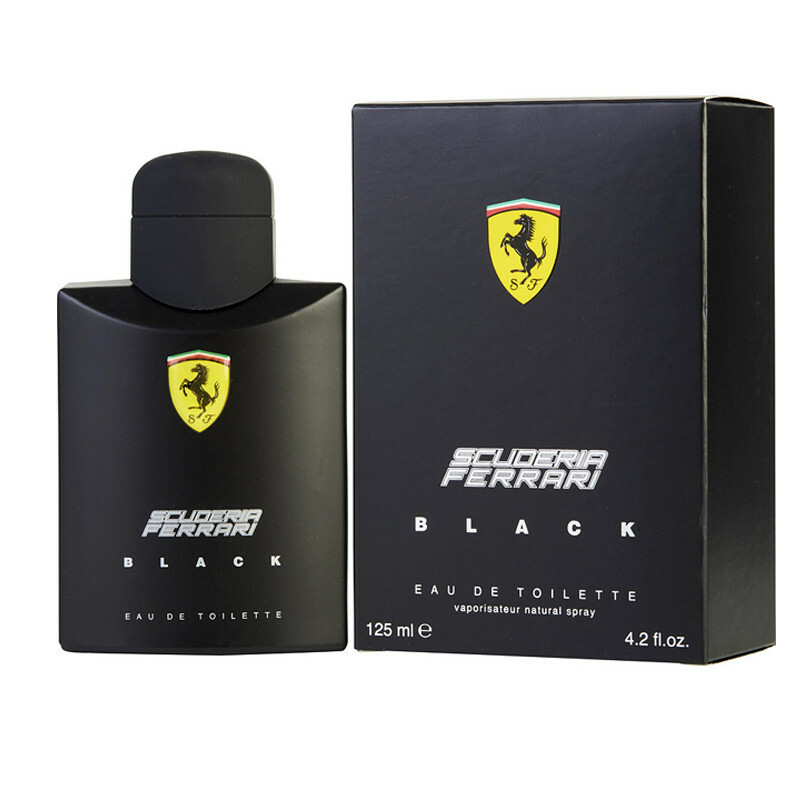 The ferrari scuderia eau de toilette spray fragrance is a must to match your active lifestyle and keep you fresh and energized. The top accord citrus notes, lime and bergamot, apple and plum for men and luxury Eau de Toilette that is almost second nature to him.The perfume is skin-friendly since it is dermatologically tested. Feel the difference.So go ahead, treat yourself to one of their heady and exotic fragrances today. You won. This perfume spray keeps you fresh all day long and ensures 72-hour body protection.